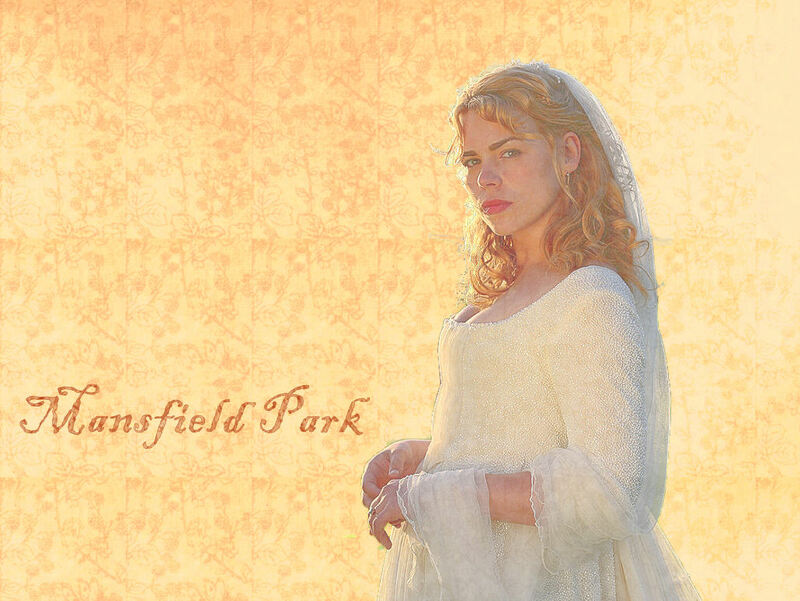 Mansfield Park is my favourite book of Jane Austen's. And this movie is the best version I have seen so far. Just left click for larger view. In other news, I finished the HG trilogy, yay!!! I will be posting the reviews as soon as I can. That's all for now, God bless you and have a wonderful week.